Smartphones and tablets make it much more convenient for people to watch videos on the go. However, what if the video you have can’t be played on your digital devices? It can be annoying for people who’re used to this. The perfect solution for the issue is to convert the video format which fits your devices. WonderFox HD Video Converter Factory Pro is a perfect video conversion tool to convert the video/film you have to any other format. Besides, it also allows you to download YouTube video with ease. 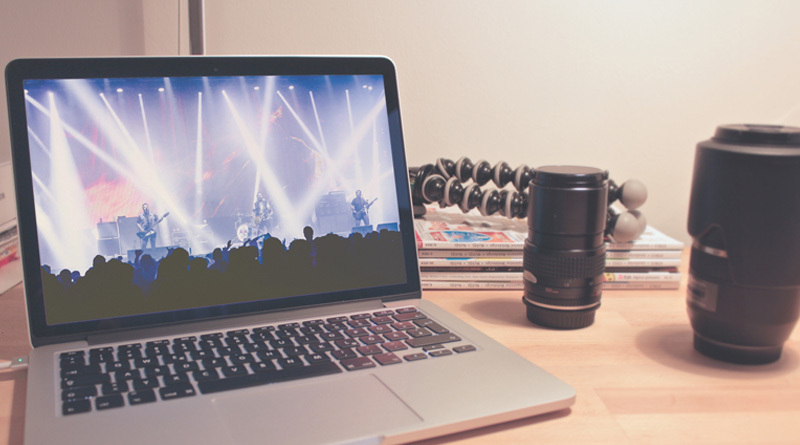 Now, let’s get to know the software in details and how to convert video format. WonderFox HD Video Converter Factory Pro is aimed at making the conversion process easier for everyone, even for people who don’t have much experience in software. You can handle the software by following the instructions on the interface. Click “Add Files” to add the video that needs to be converted, or simply drag the video to the software. 2nd Step: Then Click the “Output Format” on the right side, a huge list of video/audio formats and devices will pop up. Then you can easily choose which output format or device you want. 3rd Step: Let’s set “MP4” as an example here. After choosing the output format as “MP4”, the last step is clicking “Run” on the interface. The conversion process will begin immediately. Also, you can make customization settings on the output video by clicking “Settings”. Lots of settings can be changed by yourself, such as bite rate, resolution, frame rate, aspect ratio and more. There is no need to worry the conversion will cause the quality loss in the video or audio. And just like I mentioned, WonderFox HD Video Converter Factory Pro supports almost all the video formats. Uncommon video formats can also be found here. For example, people often need to insert embedded video in PowerPoint when it comes to conference. WonderFox HD Video Converter Factory Pro is able to solve the problem that the embedded video won’t be played. Download Online Video/Audio with Fast Speed. 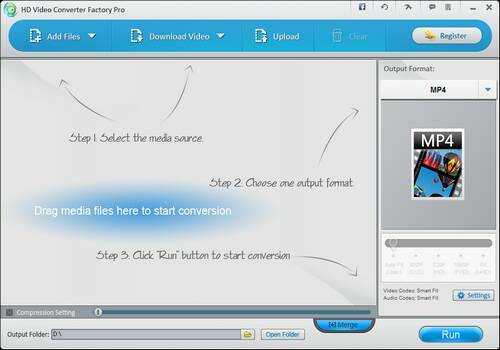 WonderFox HD Video Converter Factory Pro is also designed to download online video/audio. You can download video/audio from YouTube, Vimeo, MetaCafe, Facebook and more. 1st Step: Click “Download Video” on the interface, then copy and paste the URL of the online video in the software. 2nd Step: Click “Analyze” to make sure the software will start the analysis process for you automatically. It won’t take more than one minute. 3rd Step: Last, click “Download” to download the video/audio with fast speed. You’re also free to choose the output format of the downloaded video/audio. WonderFox HD Video Converter Factory Pro is also equipped with other features. For example, you can merge multiple videos into one by clicking “Merge”, remove or add subtitle to MP4.